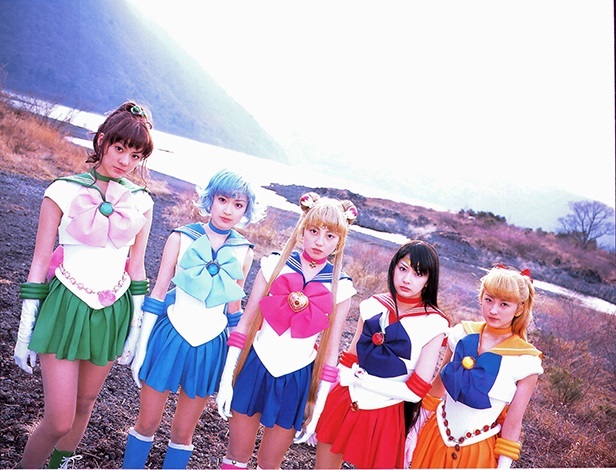 Where Is the Supporting Cast of the Live Action Sailor Moon Today? I don’t know about you, but I think that my favorite underdog of the Sailor Moon series would have to be live action sentai-inspired tv show from the early 2000s. Though I wouldn’t go so far as to say that it’s my favorite retelling of the story — that’s really a toss-up between the anime and the manga, depending on my current mood — but I still love how the characters were portrayed. It’s just fun! One of the things that fascinates me about the series is that, unlike the anime, even when the series ends, the actors and actresses who brought these characters to life on the small screen continue on, living out their own careers. Seeing the Sailor Moon cast appear seemingly at random from time to time online is like seeing an old friend. So with that in mind, we’re going to follow up on my previous article, Where Is the Cast of the Live Action Sailor Moon Today?, with a look at some members of the supporting cast! Grab a cup of coffee — it’s gonna get interesting!